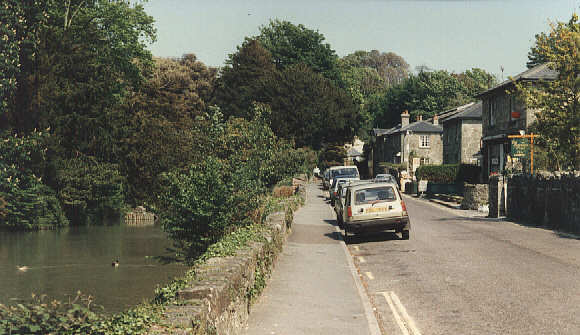 The urge by road builders to straighten roads has been resisted on the Island. 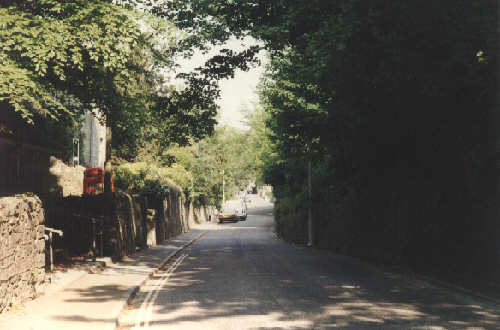 In fact until recently there were signs on the roads from the ferry terminals advising motorists that 'The Island's Roads are Different... take care'. 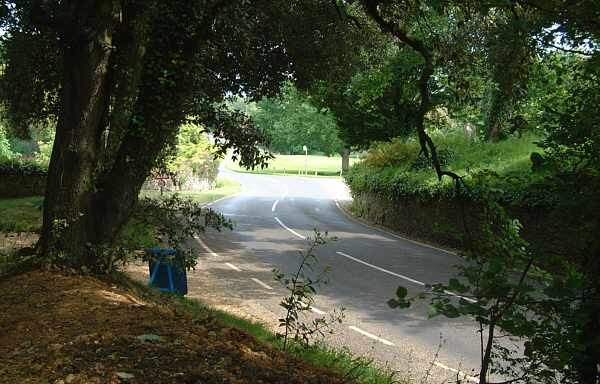 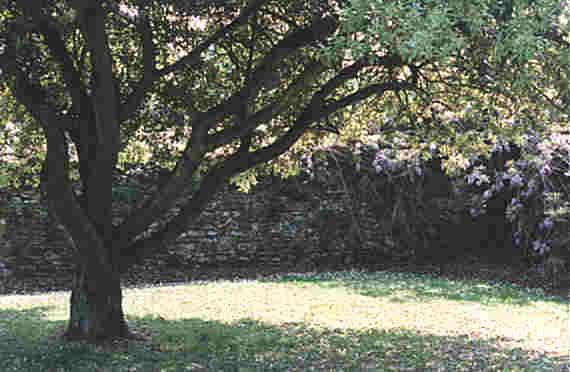 This example is near Mottistone Manor. 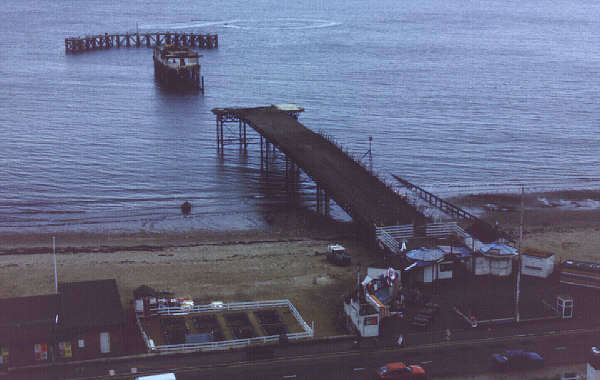 Shanklin Pier shortly before its final demise. 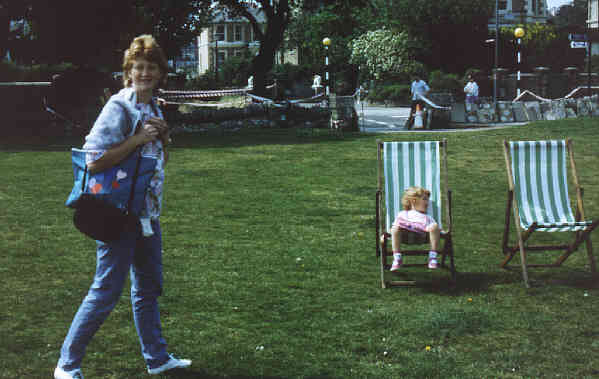 My first time on the Island with a camera - 1969. 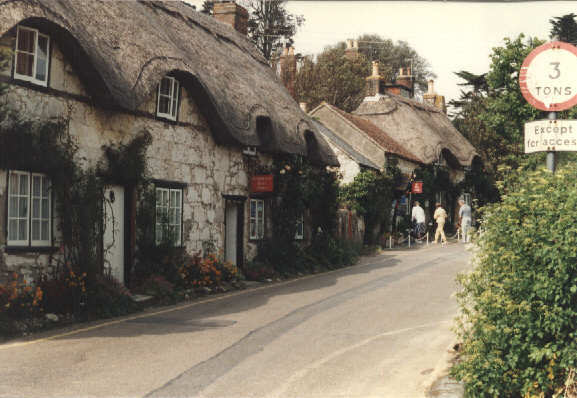 My grandparents and brother are in the picture outside a tea room in Brighstone - I had beans on toast!. 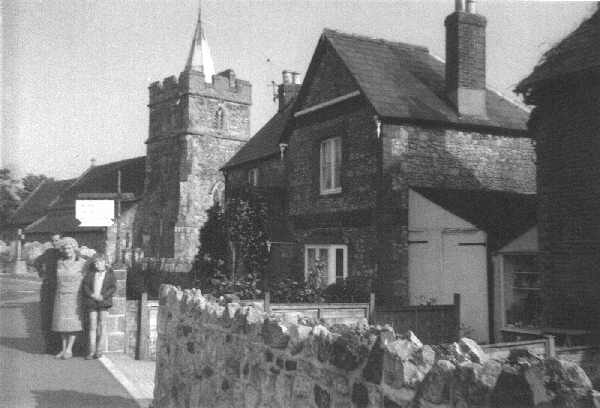 Brighstone 20 years later in 1989. 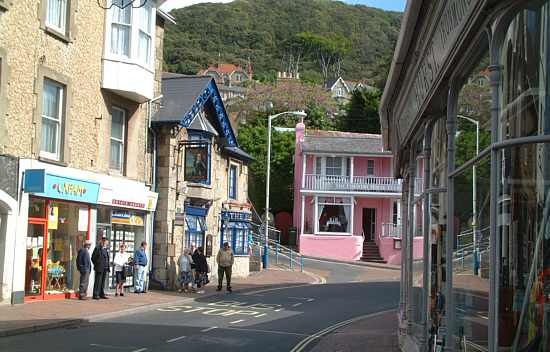 Ventnor Pier Street / High street..